Today I turn 29. I can’t believe that when this blog started, I was just 22 years old, a senior in college, without any background in blogging or the internet world. I wanted to post recipes of food that I loved. I was interning at a lifestyle magazine and working in their food section and inspired by this huge, brand-new world that was suddenly opened to me. And then life changed. I got a few different big-girl jobs and I churned out recipes like a machine for those jobs. I developed recipes all day, in fact, and while it was fun and wonderful in so many ways, it didn’t really leave me craving kitchen time when I got home. I spent my whole day in a kitchen! So what once was a food blog became a lifestyle blog, and then for a time an infertility and miscarriage blog and then, even later, a blog about family and beauty and whatever seemed interesting at the time. Some days, with life busier than ever, I think about closing up this blog all together. Because there are days and weeks and months when inspiration runs dry and I am left longing for the days when I wanted and could write about all the things. And there are still other days when I think that what I really need is a fresh start, to move to a new platform with a new name and start from scratch. But then I think about the history, you guys. 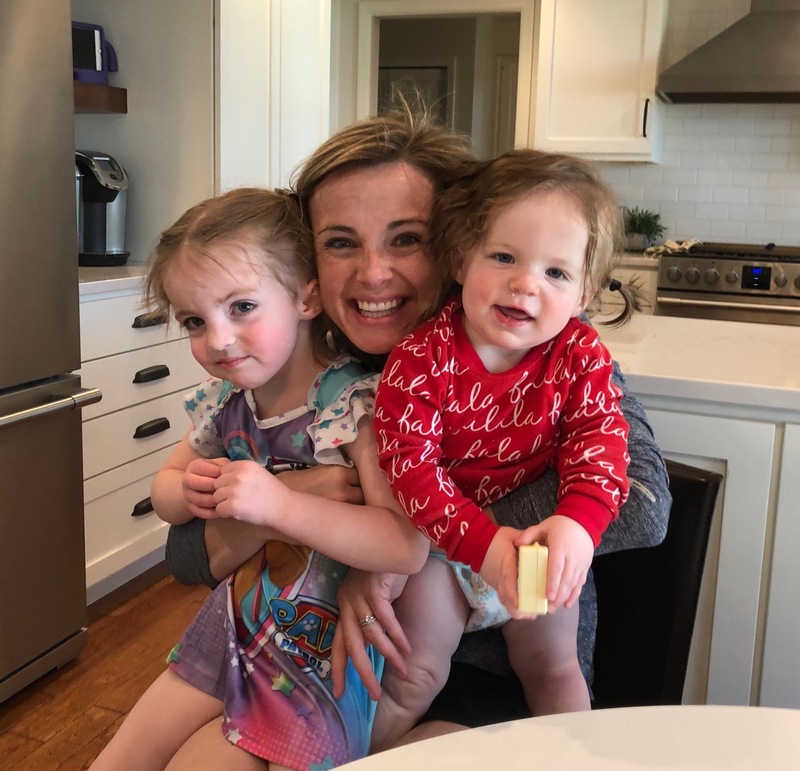 The stories that I’ve shared here and the journey that this blog – a diary of sorts – has been along for the ride and I can’t imagine not spending time talking with you all and receiving your e-mails and hearing your stories. I have made so many amazing friends through blogging and I’m richer because of that. So no, this blog isn’t going anywhere, but on my 29th year, I’m taking a good, long, hard look at what blogging means to me and what I want to talk about on this site. And I want to hear from YOU! What types of content to do you want to see? Is it more recipes or more posts about beauty? Or maybe it’s sharing more fashion finds or talking about motherhood? Since this blog has been all over the place since it started, I’m ripe for suggestions and ideas from you, the ones who read this blog and who I’m so thankful for. Thanks for being patient with me as I figure out what is next for Espresso and Cream. Madison, in the little time I’ve been introduced to your blog I have thoroughly enjoyed it. I’m 27 and have been married for almost 5 years. We’ve struggled with infertility the whole 5 years, with no solutions or progress -yet. I find your perspective to be encouraging and I look forward to seeing what you post. I too enjoy cooking or creating recipes, and overall finding a “balanced lifestyle”. Happy Birthday! I also appreciate your candid posts and enjoyed seeing this blog evolve with your life. Doesn’t have to be just one thing, just nice to read someone so honest about EVERYthing! I’ve just enjoyed RELATING to your blog. 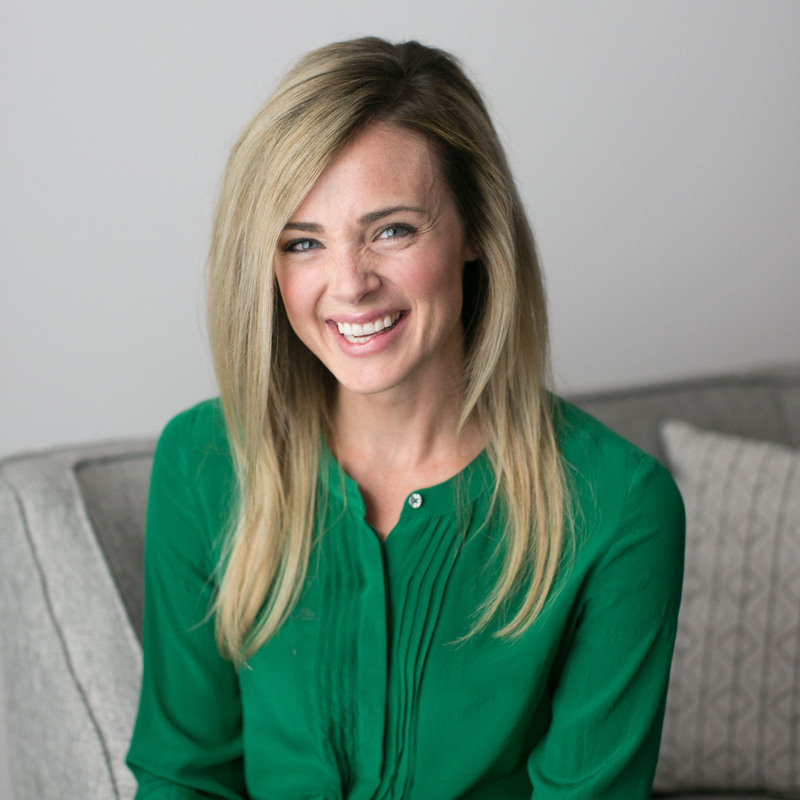 From fertility issues to outfit posts to recipes – it’s nice to see a blogger living life (their own, real life) and not just posting the pictures you want everyone to see. To me, you are a ‘real’ blogger – someone who depicts life’s ups and downs, the fun, sometimes not-so-great and the amazing times – that’s what I like to see – Real Life. I really like the mix you have now: a bit of beauty, a few recipes, motherhood, etc. I think the most important thing is your unique voice and how you see the world – that’s what keeps your readers coming back for more. I love reading your lifestyle and motherhood posts! My son is just a couple months older than your daughter so o feel like I can relate to so many of your topics! I love your motherhood posts and food posts! I would love to see more recipes and “day in the life” posts — I just love those on other blogs and it’d be a great way to combine all of your topics and musings. Keep on blogging — your words matter! I’m sure some of what you share here is “curated”, you have managed to make your blog seem very real and relatable. I loved reading your MSP posts (where I used to live), and I can’t get enough of your posts about rural Iowa (where I’m from). Fashion posts – especially affordable, mom fashion – are also some of my favorites. I know how hard it can be to create content (and how easy in some seasons of life! ), and I think you’ve built something wonderful! Madison-first off-Happy Birthday! I’ve read your blog for about a year now-and I love everything you post. 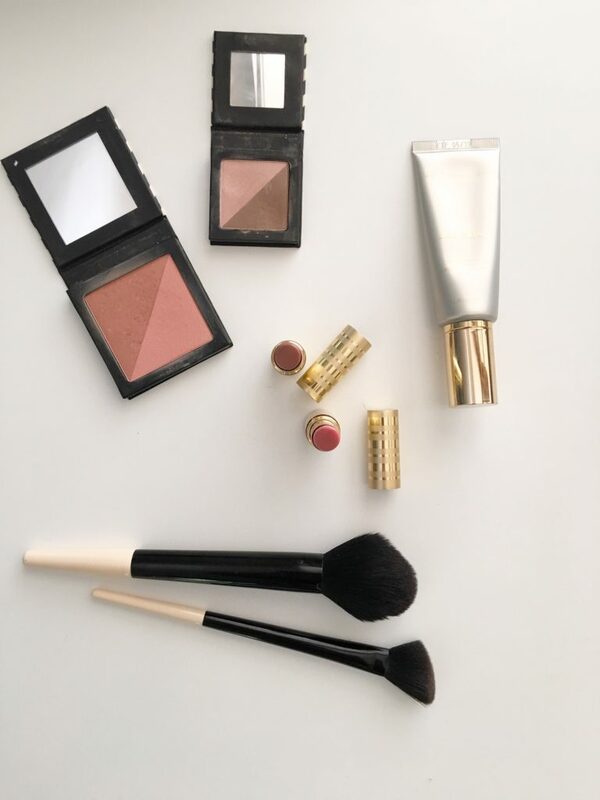 I love the variety of topics you post on-Beautycounter, fashion, food, health, parenting, etc., as well as the videos you post on how to apply makeup, or make your favorite Apple Cider Vinegar drink. No matter what you post, you always put lots of thought into it and speak from the heart-and manage to do it with grace. 🙂 I would say do whatever brings life to you-whatever gives you energy-not what drains you. It’s hard to look at our lives and be so intentional about what we put our time into-sometimes that means saying no to some things so we can say yes to others. Blessings! For me, your honesty and realness is the best part of your blog, it’s so refreshing. I am really inspired to be a better wife and mother. Several years ago you did a post called “Fashion Husband Survey” and I would love to see another. ( I still laugh about the ex-boyfriend sweatshirt answer he gave to this day and your added note after reading his answer) You two have a good he said-she said thing. It’s interesting reading different perspectives from husbands and wives. Hope you had a great birthday. Thanks for sharing your life with us. I’m a newer reader and I came here for the candid motherhood and wellness posts. Keep those up! I’m in the same boat, trying to find my way after my life has entirely changed since I started my blog. I love how REAL and honest your blog posts are – I truly enjoy reading. My husband and I also struggled with fertility for 16 months when trying to conceive, and I had a miscarriage when we finally got pregnant. We were blessed to get pregnant again immediately after the miscarriage, and we just had our beautiful baby boy 4 months ago. Your blog was a great resource for me as we tried to get pregnant, and also as I was trying to heal after my miscarriage. Thank you for sharing your stories! I would love to see more posts on motherhood, beauty and fashion. Happy belated birthday! I have been reading for quite a while now. I love your writing style-honest, real and interesting. Even when I am not interested in a topic you write about I read it because you make me interested with your perspective. That being said I do have since favorite things. I relate to you vegetarian recipes and lifestyle of vegetarian stuff the best. I also enjoy fashion and daily life. I live in Iowa too so your perspective on our state is interesting. Thanks for your openness and sharing your life! Hi Madison – Happy belated birthday! I have been reading this blog for so long and have loved the evolution of the content. I, too, have wondered if blogs have gone “out of style” as it seems the quick-paced life of Instagram has taken over. However, I continually go to my favorite blogs over and over to start every work day. I think what sets your blog apart is that you bring depth to every piece you write. You’re not afraid to let us as readers in, while also maintaining a sense of much-needed privacy. I love your fashion posts, your motherhood posts, your recipe posts, your BeautyCounter posts – because nothing is overwhelming the nature of your blog, and I feel as if everything is written with depth and perspective. I go to other blogs for daily outfit inspiration, or daily recipes, or whatever their specific content is, but I find myself going there less and less because it’s so superficial. And perhaps those are the reasons why blogs are fading out. Moving forward, I simply look forward to more of what you’ve already been doing… moving in the direction your life is heading and posting with intention, rather than placating the readers. Thank you for always being honest, open, and sincere. My business partners needed OH AFP Early Pregnancy Loss Form last year and encountered an excellent service with an online forms database . If people are requiring OH AFP Early Pregnancy Loss Form too , here’s https://goo.gl/hHpGsH.